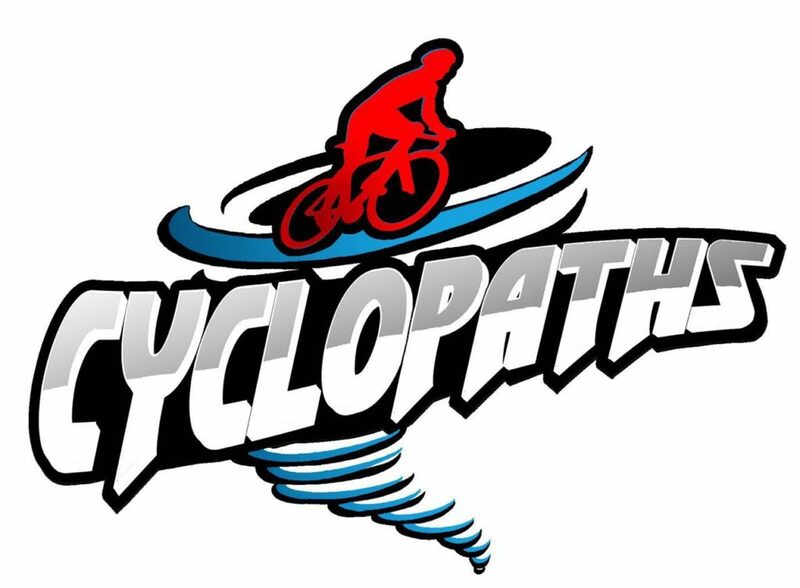 Cyclopaths Cycling Club will once again be hosting a WP Road Racing League at the Perdeberg Winery. Early online entries the Category races close on midnight Friday 3 May 2019 – take advantage of the early online discount. Late On the day entry will be taken at R300. Cash payments on the day will be charged an extra R30 to cover the cash deposit fee charged by the bank. 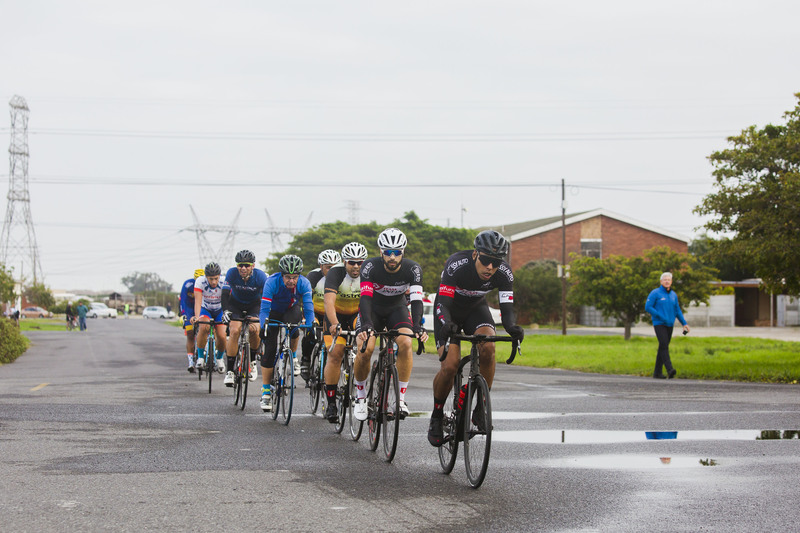 Criterium racing returns to the WP Road Racing League with the Fort iKapa Criterium taking place inside the military base. 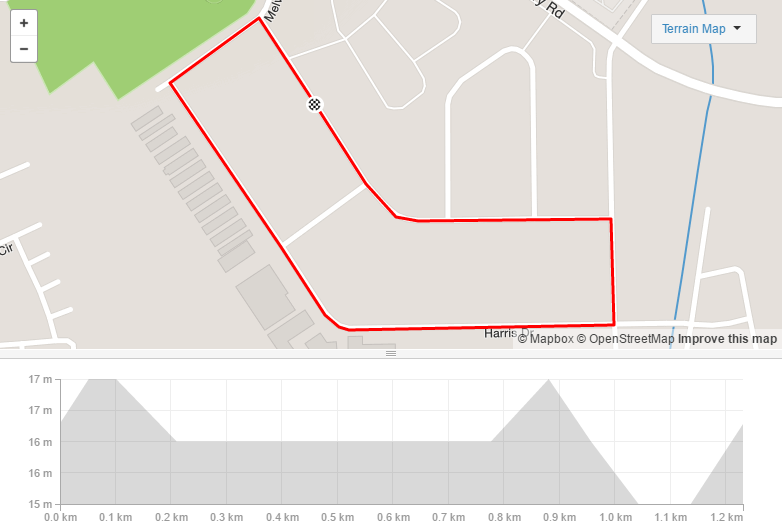 Racing will take place around a 1.9 kilometre circuit. 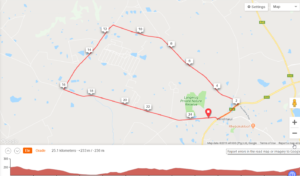 This event forms part of the WP Road Racing League 2019. Online entries received before midnight on Friday, 6 September, will qualify for club and youth discounts. After this time online entries will close and late registration will be possible on the day at the event. No discounts will apply on the day. Parking will be in the Military Base. Please enter the base from Townsend Rd, off Frans Conradie. Entries will open closer to the time. City Cycling & Athletic Club are travelling all the way from Cape Town to be the hosts of this WP Cycling Road League event. 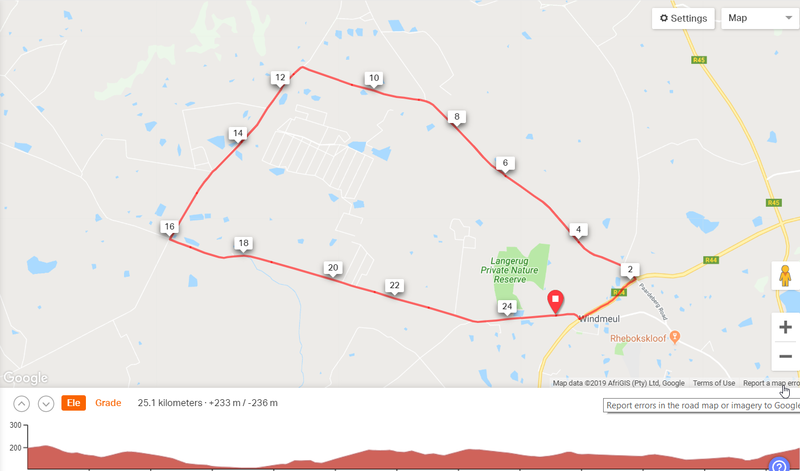 The route is a mixture of rolling hills on the one side and a flat sometimes windy section called ‘Waaihoek’ on the other side. The race will cross the Breede River by using the low cement bridge. Please keep on checking social media should this area experience heavy rains. 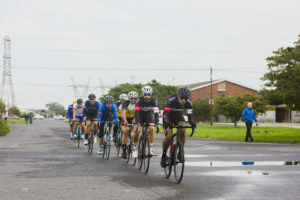 This event forms part of the WP Road Racing League 2019. Online entries received before midnight on Friday, 31 May, will qualify for club and youth discounts. After this time online entries will close and late registration will be possible on the day at the event. No discounts will apply on the day. Category 1 to start 8:00am – other categories will be confirmed. Registration and Parking will be at Die Eike Restaurant and Coffee Shop. Cape Town Giants CC is again hosting this exciting criterium. This road event takes place right in the the heart of the southern suburbs at the Ferndale Industrial area. Criteriums are fast and exciting not only for the participant but also for spectators. All categories from under 11’s to the Elite cyclist are catered for. Refreshments will be available. 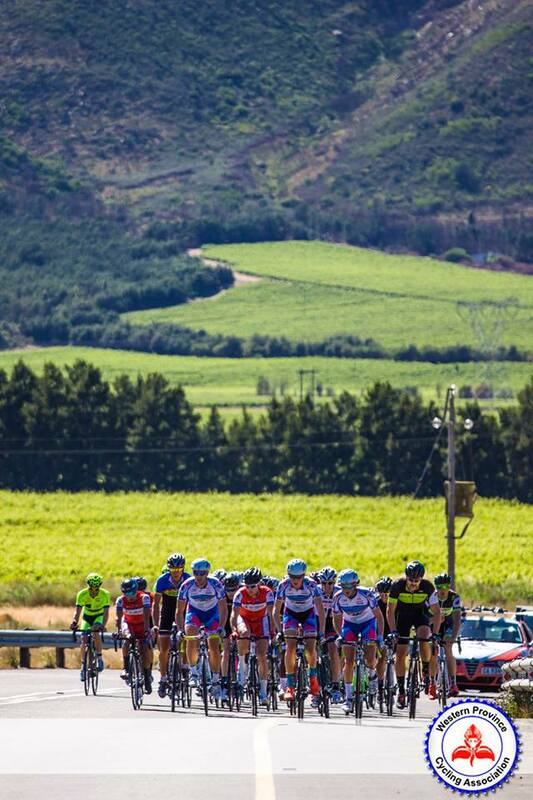 This event forms part of the WP Road Racing League 2019. Online entries received before midnight on Friday, 26 July, will qualify for club and youth discounts. After this time online entries will close and late registration will be possible on the day at the event. No discounts will apply on the day. Times will still be confirmed. Parking will be at the Ferndale Primary School. This event is in memory of all cyclists who have lost their lives over the years but especially in memory of the late Randall Februarie of the Phoenix Cycling Club. Parking will be behind the Pits Area. The Wannabees Cycling Club is hosting this race again for a second year. This date is provisional and may be updated no later than 3 months prior to the race. The Sports Trust, in partnership with Nedbank, is hosting their Community Cycle race at Beacon Hill High School this year, on Sunday, 8 September, and we wish to invite all cyclists to attend. Youth Categories per age category. A race briefing will be held at 8:30am. The briefing will discuss the safety precautions, route and time table. A staggered start will be implemented due the the various distances. All riders should be ready after the briefing. Prize giving will be at the Beacon Hill Secondary School at 1pm. Open Category: R50. Entry on the day only. Scholar entries: FREE – online or on the day. Please use the map at the top of this page to find directions using Google Maps. Parking will be available at the venue. To register participants on this site you need to create a new account. The link can be found at the bottom of the Login screen. 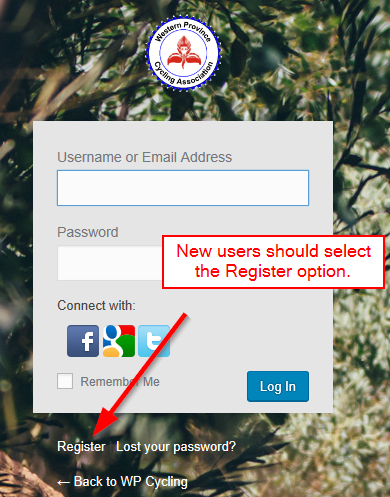 Parents should first use the Registration option to register themselves. This will allow us to use your email address for communication. 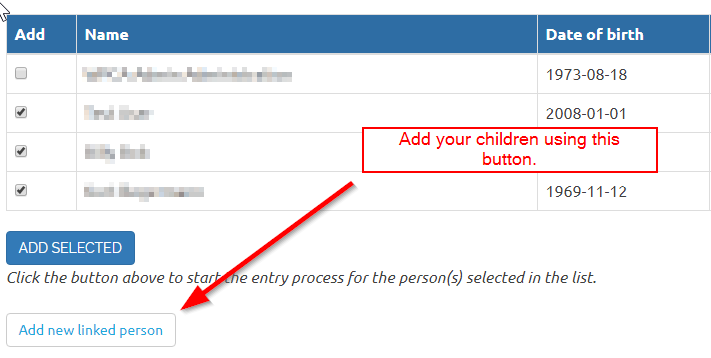 When using the “Enter Online” either link a new person (your child) using the button for that purpose, or select the person from the list (if already added at an earlier time). You will receive a confirmation email once your entry is complete. 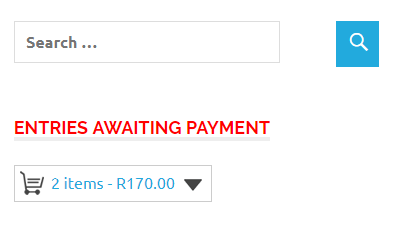 Ensure you follow the process all the way to the checkout screen, even if you plan to pay on the day (in this case select the “Pay at the event” payment method). Free entries and entries paid on the day must still follow the Checkout process. See if you receive a notification in the right section (best visible on the home page), notifying you of “Entries Awaiting Payment”. In this case click on the “Shopping Basket” link/icon. Follow the “Enter Online” option again. If the process was not completed either select the View Cart button (if displayed) on the entry page or simply follow the process again, selecting the person and clicking “Add Selected”. During the registration process you can update your details. Entries are now open for Century City. hi there just wna know when will wp track champsand where it will be held. Who do I email if I have questions re timing chips as I do not want to ask in an open forum. Hi Craig. Please send an email to me: [email protected] and I’ll sort it out for you.